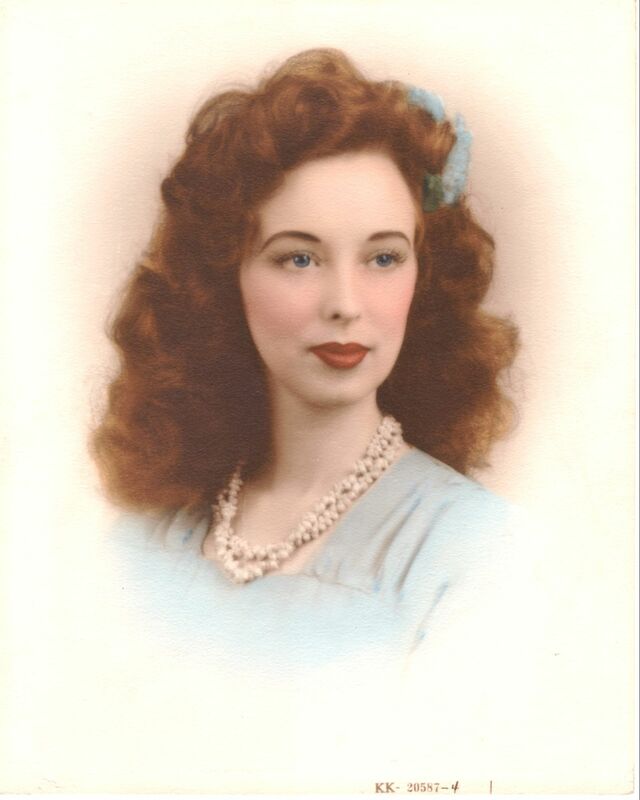 Rhianna was inspired by my grandmother, Catherine M. Fisher. When I was eighteen years old, I asked her if there was anything she had not yet done in her life that she still wished to do. She confided in me that she wished she had written a book – an English historical romance. At that time, I knew nothing about Georgian, Regency or Victorian England, but I promised to write one for her. Rhianna was born. I look back fondly on reading passages to her as they came together, and sending her home with others. I credit her with naming my heroine, Rhianna, as well as Guilford, Lord Kingsley and Hallie (Haldana). 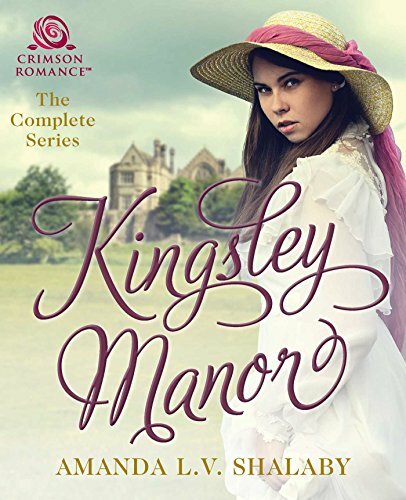 My mother, Deborah L. Vaiden, was also involved, and gave a name to Kingsley Manor’s mistress, Lydia. I will always cherish our afternoons together discussing its progress – three generations of women sharing a love of stories. The novel had many obstacles to overcome to get to this point. First, my utter lack of knowledge of the time period and setting ensured several years of research. Second, my grandmother’s passing in 2004 made working on this particular story very difficult. Third, meeting and marrying my wonderful husband became even more of a distraction. The time to complete Rhianna finally arrived when said wonderful husband bought me my own computer about two years ago. I’ll admit, I was a little rusty on my facts in the beginning, but they quickly came back to me, and Rhianna flowed almost effortlessly from there. Finally, it is with a full heart I present this very special story to you. I hope reading it brings you as much joy as writing it has brought me. I hope you will read it for my grandmother, who I wish was here to see it. What a beautiful story, Amanda! I can’t wait to read Rhianna. It’s in my TBR pile already!! !